Oh hey! It's our 12th birthday! A few months ago, I was listening to this great podcast called Sleeping at Last, and decided that I was totally stealing this guy's idea (well sort of). Ryan O'Neal is a musician, and he likes to weave his family and friends’ “digital fingerprints” into his music. 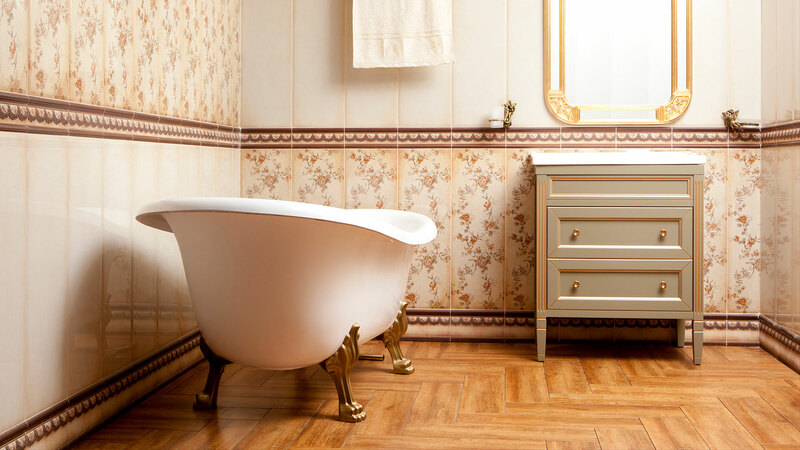 Last year, when CurlyRed turned 11, I posted an image on my social media channels celebrating some of my favorite projects we had completed in 2017. The responses I got back were incredible. I sat down, opened up Photoshop, and less than an hour later, I had created the image above. It was almost effortless, and so joyful and magic-filled that I couldn't stop smiling. 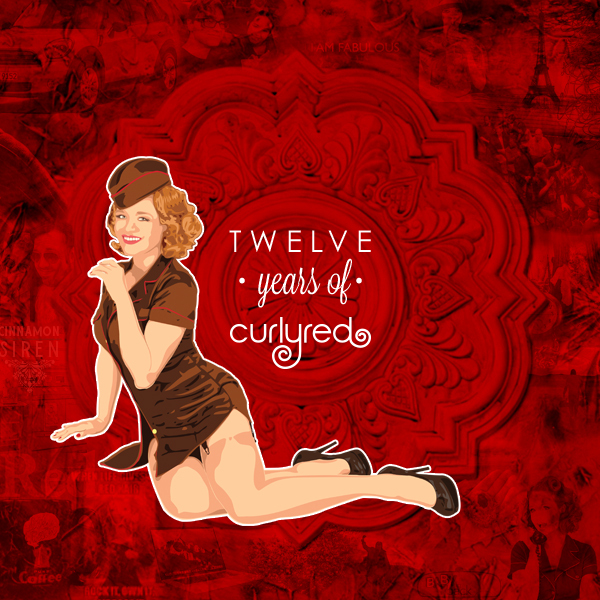 Knowing that the imagery sent in by so many people I love are woven into my “Twelve years of CurlyRed” fingerprint image makes it all the more special. As I often say, I wouldn't still be doing this if it wasn't for my support network of family and friends. I carry you, and your love and faith in me, wherever I go. A huge thanks to each and every one of you that contributed to this fingerprint project—it's one of the best birthday gifts CurlyRed has ever received.